(53 reviews) Write a review! The TaylorMade R15 Fairway Wood is TaylorMade’s most technologically advanced fairway wood ever. 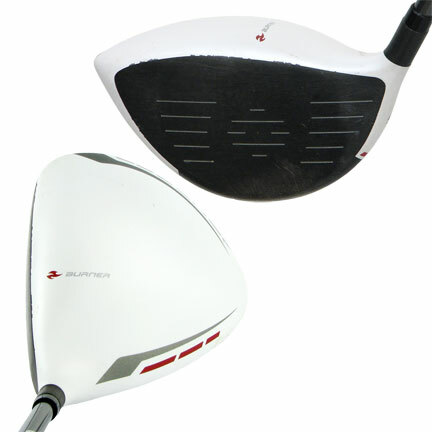 It is the first fairway wood with sliding weight technology for shot shape adjustability. The new Front Track system performs like a Speed Pocket, reduces spin and increases the size of the sweet spot. The speed pocket allows for increased ball speeds across the entire face. 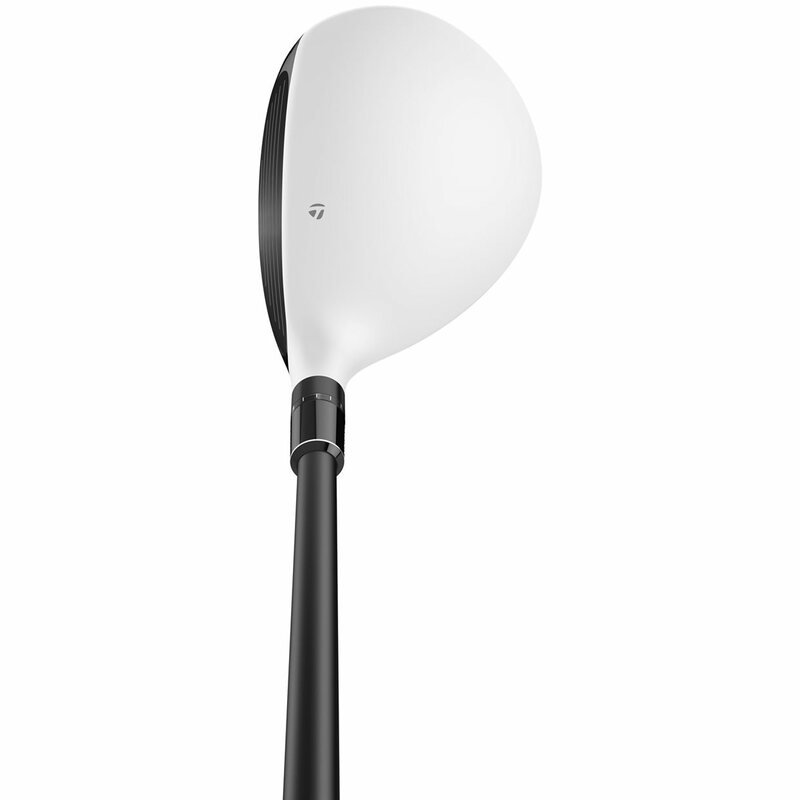 The R15 fairway woods are finished in a satin white paint. Is the club a 3HL or 17deg and is it a senior shaft? Please refer to the information listed next to the picture of the item. If there are dropdown boxes available, you will be able to choose the specifications that might work for you. Depending on availability these dropdown boxes may or may not be available. 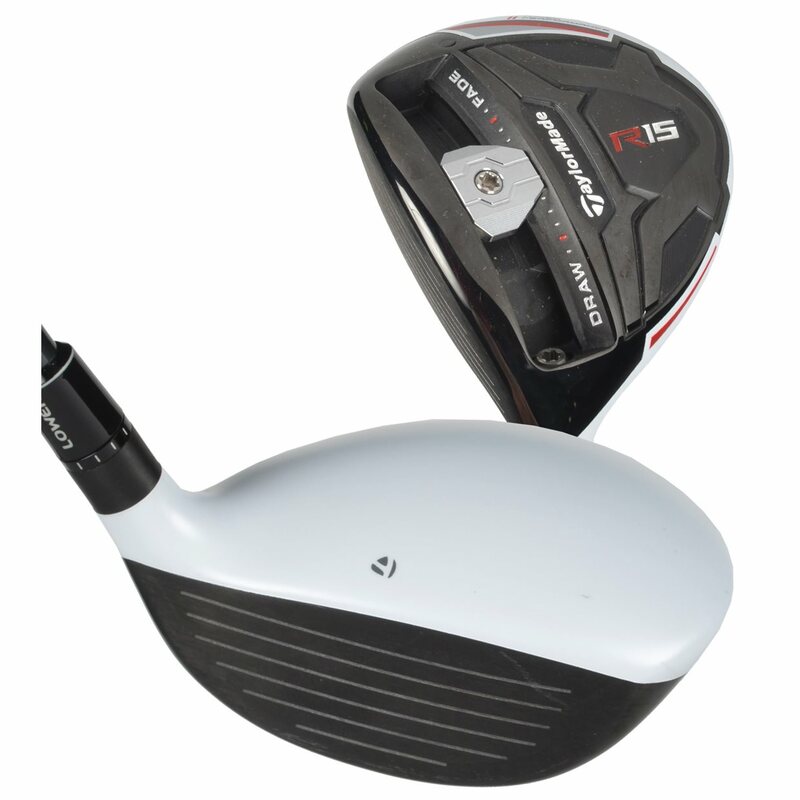 if i purchase the r15 fairway wood, can i change/ turn dow the loft from 17 deg to 15 deg? The R15 allows for up to 2 degrees of adjustment in each direction so you would be able to adjust a 17 degree down to a 15 degree. Note that when you adjust loft down, the clubface will slightly open. I see 3hl wood. What exactly is hl? The HL stands for High Launch. The loft of the club is 17 degrees as opposed to the 15 degrees of the 3 wood. Ordered a "Very Good" condition 3-wood, and was sent a club with a shaft that was splintering at the hosel. Can't imagine what "Value" looks like. This club isn't even safe to play. To replace the shaft with a comparable shaft, it would end up being more expensive than buying this club brand new. In terms of the R15 club itself, I've never been able to hit it, so I can't speak to it's quality. Got this used for a steal from Global! Great 3 wood, easier for me off the tee than the deck. Need to practice more off the turf. Playing it at standard loft, feel it's more forgiving than their SLDR line. 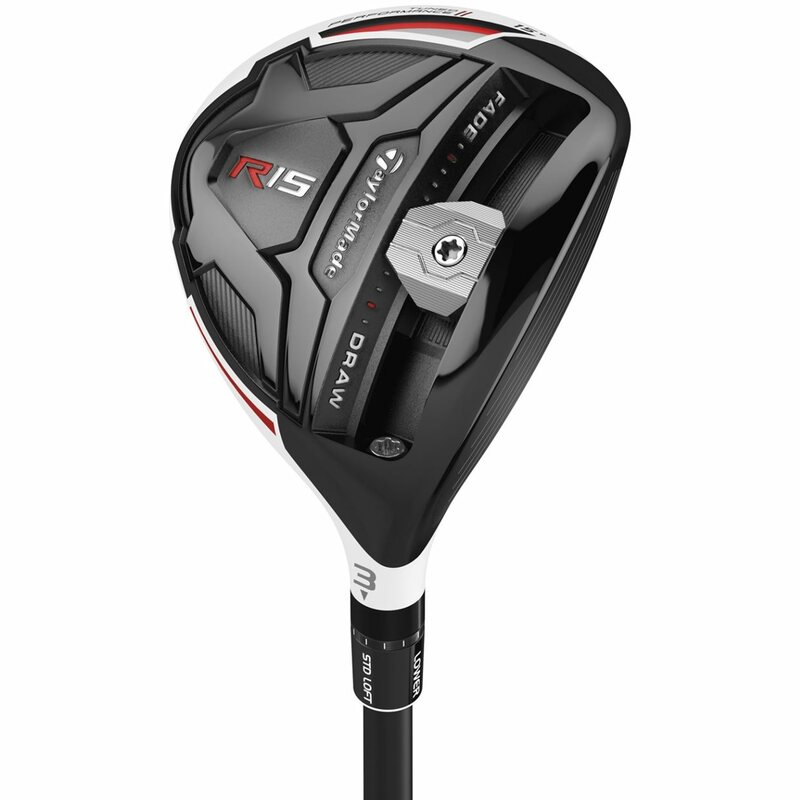 With the loft and weight adjustments Taylor Made got it right with the R15. Extremely east to hit and it improved my scores right away. This thing is long. You can work it in either direction, or just bomb it down the fairway. Clean look.